Cross section graph paper printed in non-repro blue ink on layout bond. 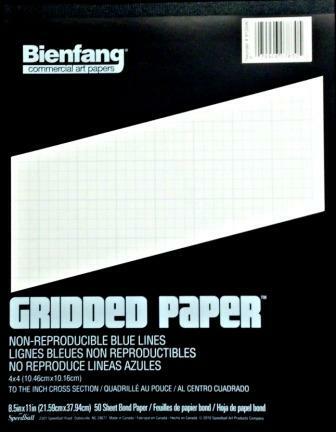 Heavy blue lined define all square inch graph line divisions. 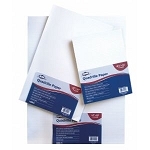 Fifty sheets per pad.